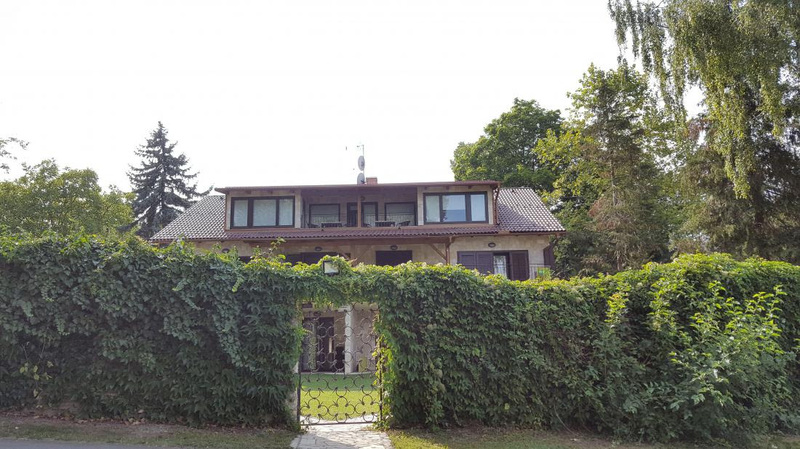 In a quiet village of Leanyfalu near to the historic town of Szentendre and at the foot of the national park 'Pilis' newly renovated apartments are available for rent on the bank of the Danube. It is a perfect location either for a quiet or for an active holiday. Szentendre offers plenty of cultural programmes, cafes and restaurants- Budapest is also only 10km away and accessible by public transport, bicycle path or road. The house offers ground and first floor apartments; all include a private balcony or patio with garden furniture. 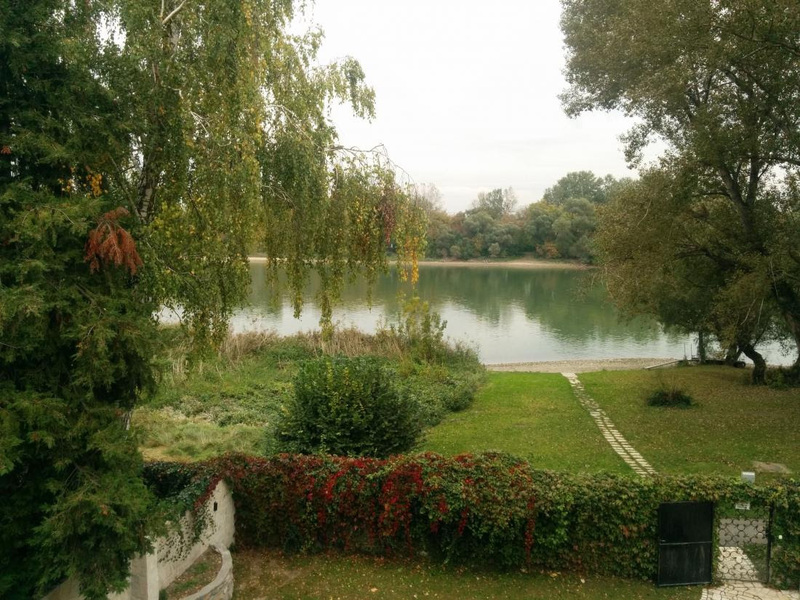 All apartments accessible to the highly maintained garden with breath-taking view of the Danube. The private garden includes an outdoor covered and open barbecue area complete with barbecue, gas hobs, fridge, sink, tables and chairs, ideals for family or other gatherings. All apartments have free access to sunbeds, table tennis, bicycles, darts, basketball, football, trampoline and other summer games. Kayak or canoe is available for rent. Jet Ski, motorboat trips and wakeboard are also available. The house is located by a uniquely quiet part of the Danube so guests can enjoy swimming and fishing. The apartment house has a small private jetty making sunbathing, swimming, fishing, canoeing and other water sports easily and conveniently accessible. On the public footpath and bicycle route that runs in front of the house the local traditional restaurant can be reached within minutes, Szentendre is 2km away offering a wide range of restaurants, cafes, shops, museums, galleries and an open air craft market. 2km in the opposite direction from the house there is an open air thermal swimming pool complex, open all year round that is ideal for family outings; it also offers night time swimming at the weekends. The house is also situated at the foot of the national park 'Pilis' which is ideal if you wish to explore its beautiful hills and woodlands by trekking and walking. In our 'Programme section' there are samples of possible tours in the local area.